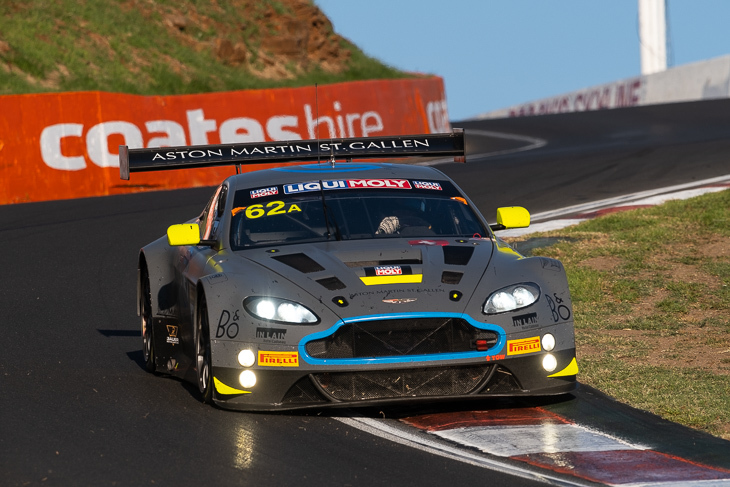 Some telling facts and figures from the 2019 Liqui Moly Bathurst 12 Hour. Whilst 13 of the 38 starters retired from the race there were precious few major incidents, and remarkably little time under caution. The Safety Car was scrambled eight times over the race distance but was on track for just 22 of the eventual 312 completed race laps. 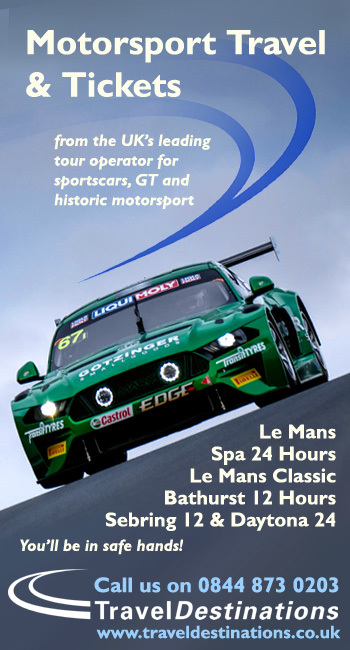 That total of completed laps smashes the distance record here for this race, (previously 297 laps) giving a completed race distance of 1938.5 km, very close indeed to double the distance of this circuit’s other blue riband event the Bathurst 1000! 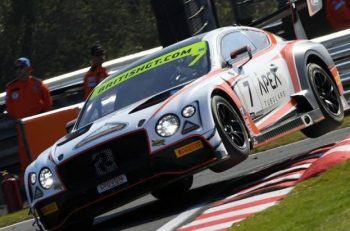 The green flag run to the final Safety Car period, for recovery of a stricken GT4 KTM, was an impressive 4 hours and four minutes, 111 laps and despite that seven cars remained on the lead lap, a car apiece for each of five marques, Porsche, Aston Martin, Bentley, Nissan and BMW plus a pair of AMGs. 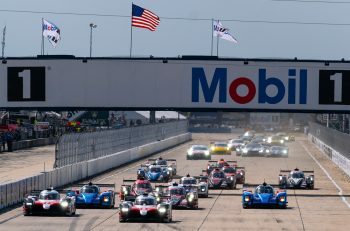 The average speed of the race was astonishing, 161km/hr or 100.625 mph. 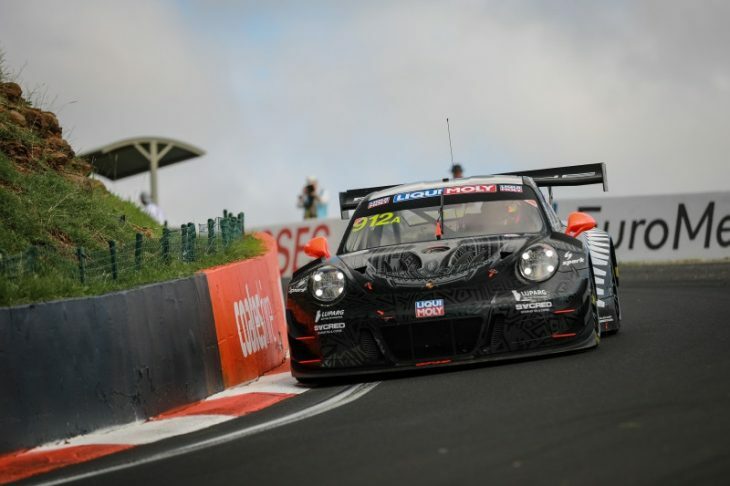 Taking out the 8 minutes and 42 seconds spent on pit road by the winning car and discounting the slower safety car laps the average green flag lap time for the #912 was around 2:06.5 across 12 hours of racing.